TOKYO - The organizers of the Tokyo Olympics and Paralympics announced Thursday that smoking will not be permitted at any venue during 2020 events, including heated tobacco products and other vaping devices. Along with an amendment to Japan's Health Promotion Law and Tokyo's stricter smoking ban, both to be fully enacted in April next year, Tokyo 2020 has decided to ban smoking in indoor and outdoor venues as well as within the venues' secure perimeters. Organizers said the measures were adopted to "protect the health and safety of athletes, spectators and officials," as well as "leave a legacy of improved public health for the country at large." Japan is rated poorly for its tobacco control policies by the World Health Organization. While all sites with spectators will be completely smoke-free, sites without spectators such as the Athletes' Village are considered nonsmoking in principle but will allow smoking in designated areas "installed distant from areas where stakeholders will pass." Organizers are consulting with local government on measures concerning smoking on streets outside the venues. They also intend to make efforts to inform the public of the policy during activities like selling tickets, as they expect to face a challenge getting spectators, including foreigners, to understand the strict measures. Many sporting venues in Japan and its capital allow smoking in designated areas. Following a revision to the Health Promotion Law, indoor smoking will first be banned in schools, hospitals and public institutions around this summer. From April next year, smoking will be prohibited in principle in restaurants, bars, offices and hotels other than guestrooms, but they will be allowed to designate special rooms for exclusive use by smokers in which no food or drink is served. 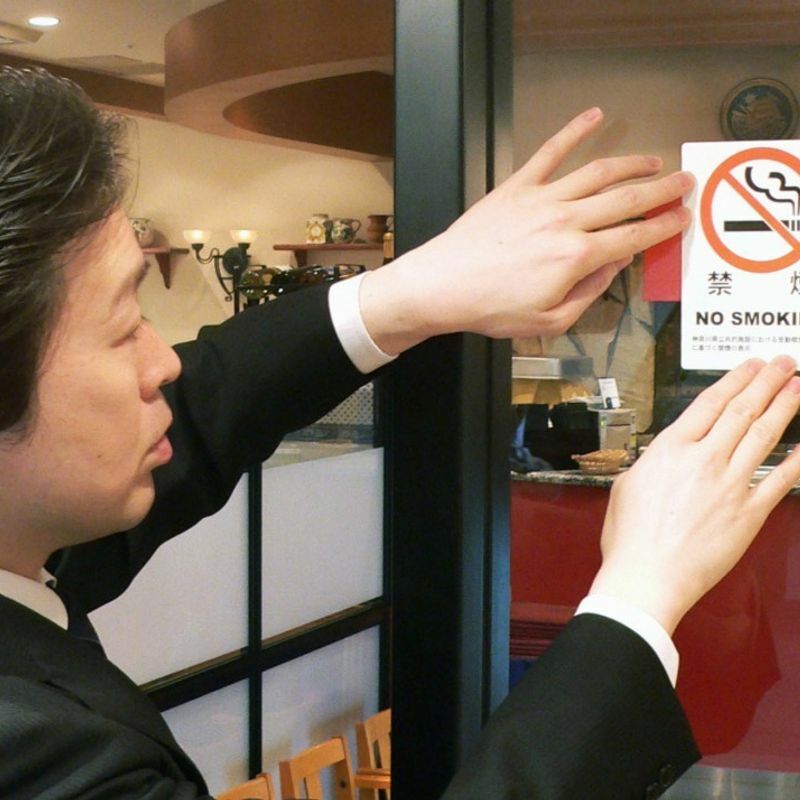 Existing eateries and bars with capital of up to 50 million yen ($443,000) and customer seating areas of up to 100 square meters will be exempted from the ban and will not be required to have separate smoking areas if they display "smoking allowed" signs at their entrances. People aged under 20 will not be allowed to enter such establishments as employees or guests, and fines of up to 300,000 yen will be imposed on smokers and up to 500,000 yen on facility managers for breaking the law. Critics claim the exceptions allow smoking at 55 percent of the eateries and bars in the country. The Tokyo metropolitan assembly has already passed an ordinance for a stricter smoking ban than the national legislation. Under the ordinance, smoking will be outlawed in all bars and restaurants with employees, regardless of size, thereby applying to 84 percent of the total in Tokyo. Smoking was not permitted inside indoor competition venues at the 2012 London and 2016 Rio de Janeiro Games, but smoking areas were provided outside the perimeter of the venues. 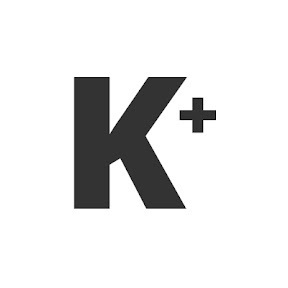 A policy similar to Tokyo's was enacted during last year's Pyeongchang Winter Olympics in South Korea.